Santi hales from Cee, a small village in Galicia, in the North West of Spain. He grew up with the best of produce, learning from generations of artisans, one side of the family farmers the other fisherman. His passion for food and cooking was ignited very young by his mum and granny whom taught him a lesson he never forgot, “love the ingredients”. In his teens, the family moved to England where he spent 30 years. 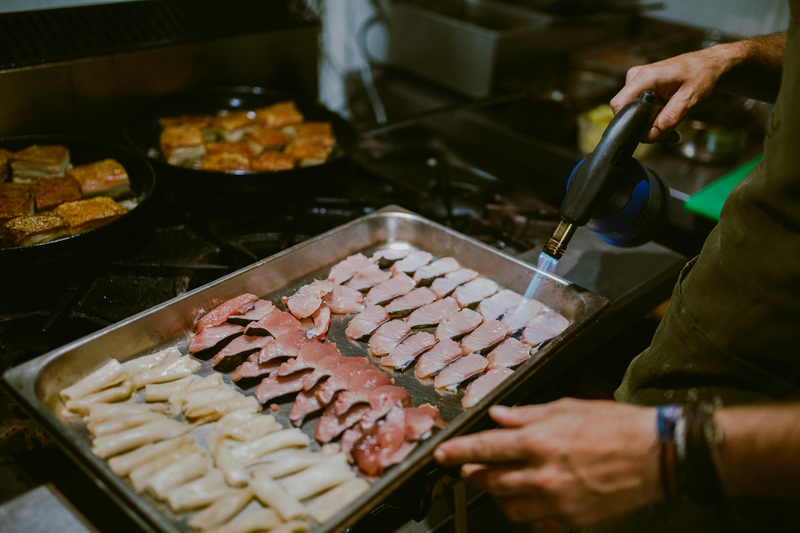 His first job in a kitchen was washing plates at a local restaurant and from there worked his way up the ladder, ending up in Michelin Star establishments around the UK and Europe, a career spanning nearly 20 years. Santi fell in love with The Mother City long before meeting his South African wife and after a long holiday in Cape town 3 years ago, they decided not to wait for retirement to move. 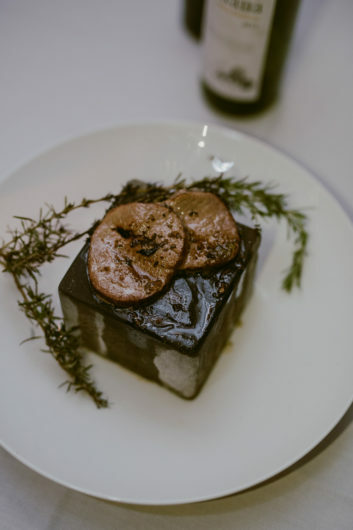 After running Little Saint, a successful restaurant in the heart of Cape Town he decided he wanted a more personal touch, thus starting Chef’s Table Cape Town as an intimate affair. He believes in creating dishes that are based around real ingredients and to evoke this in his guests, to present food that is flavoursome without over complicating or overworking them, making flavours crisper. Using his Michelin background, he creates food that is beautiful to look at and eat. 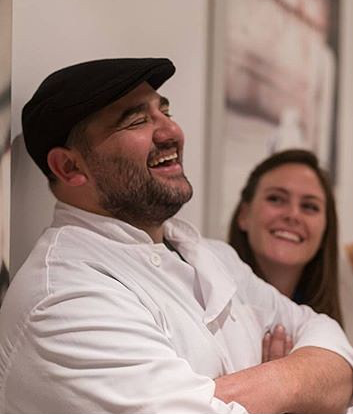 Santi’s origins and family link him to his food roots, his creative mind and personal professional footprint give him diversity for his cuisine and life, he aims to explore gastronomy as far as he can with a responsible attitude, combining classic with modern techniques for his Chef’s Table Cape Town. For me, more than a philosophy, this sentence translates a way of seeing and developing my cuisine, the way I grew up. By privileging ingredients, genuinely using as much local produce and paying attention to the foot print, giving preference to ingredients grown clean by small farmers and communities, promoting regional products, it’s an attitude that I always present in my food. This is not a new way of practicing cuisine, but one we need to get back to, a sustainable cuisine in the broadest meaning of word. Grow clean, buy clean, eat clean!